Stigma is a cancer. If we allow it to, it eats at your soul. 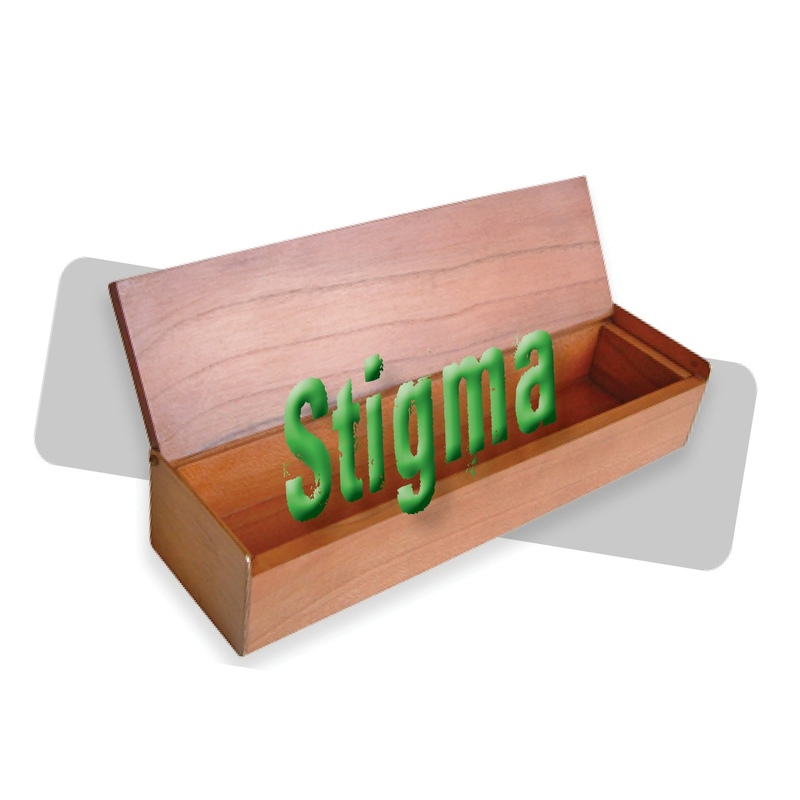 We can’t allow stigma to take over or overshadow us as individuals. HIV is such a small part of our DNA. We were who we are before we contracted or were born with HIV. It is nothing that is our fault and we can’t let it overshadow our goals. HIV is somethi ng that moved in, uninvited. We have to be stronger than HIV. I am a mother. I am a grandmother and great-grandmother. No matter how great the obstacles we face, God never puts too much on anyone that can’t handle it. Believe in yourself. Look in the mirror and tell yourself that you love yourself. Put HIV in its place and love your life. Continue to live your life and be confident with the woman that you are. I was diagnosed 29 years ago and today I stand before you, undetectable. Great post and very inspiring. It helps those newly diagnosed or those feeling down about their disease. This gives us all hope. You’re a strong woman and you keep going. Here’s cheers to your life, family and inspiration.